Thank you for considering St. Ann School for your child. For over 100 years we have been providing a quality education in the Catholic Tradition. This requirement also is correlated for Grades 1, 2, 3, etc. 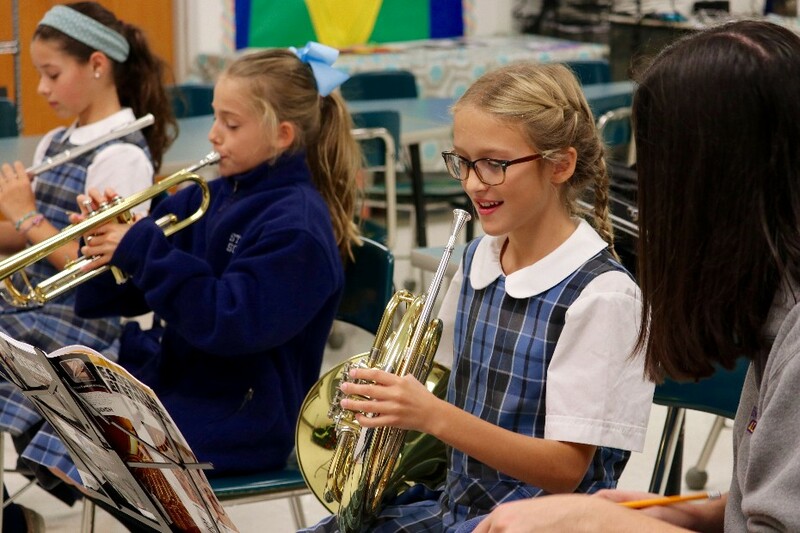 Admission to St. Ann School is based on previous academic achievements, readiness test results, and standardized test scores. Interviews with parents/guardians, students and recommendation from the previous school may be required by Admissions. If transferring from another Catholic school, the prior Principal may be contacted to discuss if the family is in good standing. Grade 1-8: A test in basic skills may be administered to allow the staff to learn the child's level of readiness and possible success at St. Ann School. If from another Catholic school, the Principal may be contacted to discuss if the family is in good standing. St. Ann School follows Diocesan guidelines to determine the order of acceptance of students. This policy applies for Pre-K 3 through 8th grade. Wait Listed students are accepted in order of application submissions.